Wouldn’t it be nice to know exactly when and where homeowners were moving to and from? While the human race doesn’t migrate the same way or with the same predictability as they used to (and for good reason) there are still tens of millions of Americans every year that pick up their lives and head for greener pastures. An examination of these patterns using U.S. Census Bureau data on the nation’s 25 most populous metro areas was conducted by the personal finance site, NerdWallet, and offers some in-depth insight into this very topic. Given the vast number of variables that go into the individual situations of those who make up this continuously evolving home market, it’s important for real estate agents to identify overarching trends that can be used to one’s advantage. 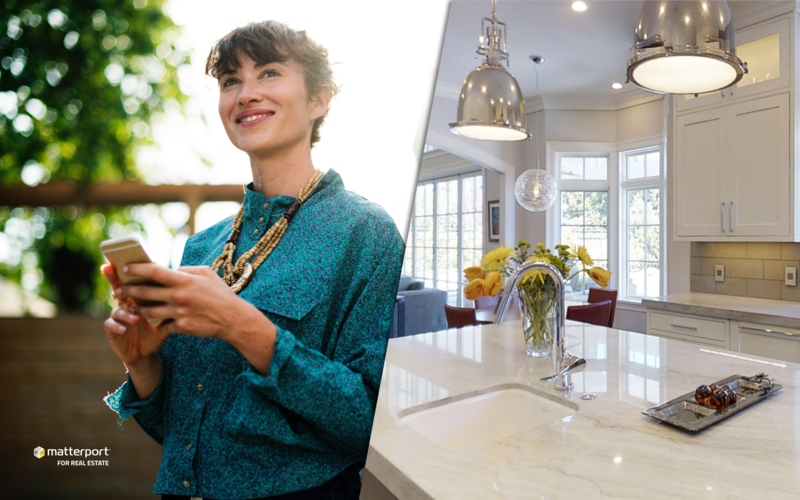 Here are some key takeaways from those findings and strategies for how they might help best position your listings for the future. Since 2008 the percentage of the U.S. population on the move has remained steady at around 11 to 12 percent. On average, this comes out to about 47 million residents annually finding a new home. These 25 metro areas welcomed a total of nearly 5 million newcomers with all but two experiencing a net increase in residence; New York City and Chicago being the only exceptions. However, at the same time, both ranked in the top-ten of newcomers (413,000) with NYC coming in first and Chicago (234,436) seventh. There is a new generation of homebuyer that’s coming into age and has been shown an inclination to move more frequently. This evidence reinforces the urban shuffle taking place and reveals an opportunity for agents to attract first-timer and frequent repeat clients by differentiating their listing capabilities. Of those metro newcomers, an average of 22% move from abroad each year. This accounts for a significant portion and reaching this group can prove difficult yet profitable. Utilizing technologies such as immersive 3D tours and social media to create a complete and informative experience give listings a significant advantage in closing with this corner of the market and even potentially doing so sight-unseen. Being a valuable and reliable source of information is even more important to a remote mover in helping make their moving process as painless (and even as enjoyable) as possible. As Americans continue to flock to urban areas there are some areas seeing and even greater share of this trend. The top-two metros in terms of net migration were Houston (128,544) and Dallas (113,260) respectively. While business is clearly booming in these areas, a more competitive landscape makes it even more essential for listings to differentiate themselves from the crowd. Having resources available to clients online and in various formats will give them the opportunity to take action more confidently and quickly. Whatever the case may be for someone’s choice to move, it’s almost always some form of investment. This could be straightforward as the purchasing of a home itself or changing locations as a career move or some other personal investment in their future. While this analysis shows that renters and owners tend to disagree on what’s more affordable (38% of renters find renting more affordable while only 38% of homeowners agree), they’re also willing to pay more in order to achieve whatever their other motivations for moving may be. Homeowners spent 18-22% of their household income on a mortgage while renters spent 30-33% on average. As a result, marketing of listings and their overarching branding ought to match the same level of motivation as the clients searching for them. Professional visuals and the ability to review options time and again is appreciated by anyone looking to make a savvy decision on what’s significant life investment. Find out more about how Matterport can help you expand your business and brand. Learn what you can do with Matterport 3D Camera here. Contact and expert for more information here.